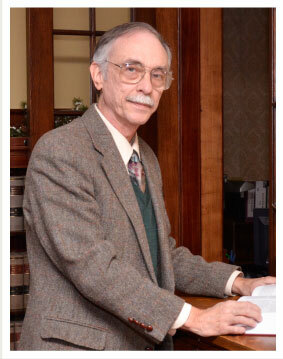 Mr. Potter began practicing law in 1976 in Wellman, Washington County, Iowa in the law office of Albion J. Young in Wellman, IA, where he served as a judicial magistrate from 1977 through 1981. He then returned to Morrison to become an associate with the firm known as Bull, Ludens, Potter and Burch. 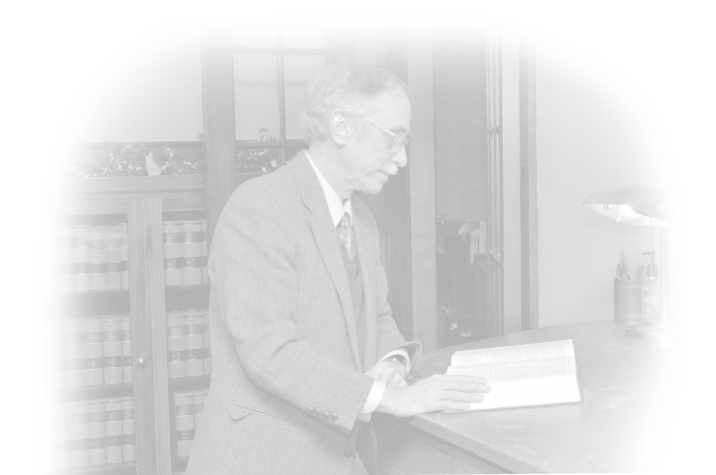 A graduate of Carleton College and the University of Iowa College of Law, Mr. Potter has served on the hearing board of the Illinois Attorney Registration and Disciplinary Commission and the Sterling Park Board. He presently is admitted to practice law in Illinois and Iowa.